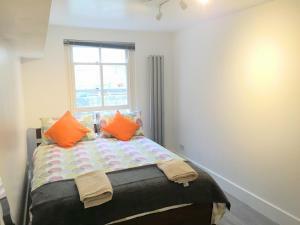 Caledonian Road offers accommodation in Highgate, 4 km from London. The unit is 35 km from Windsor. Free WiFi is provided throughout the property. A microwave, a toaster and a refrigerator can be found in the kitchen. See all Caledonian Road reviews..